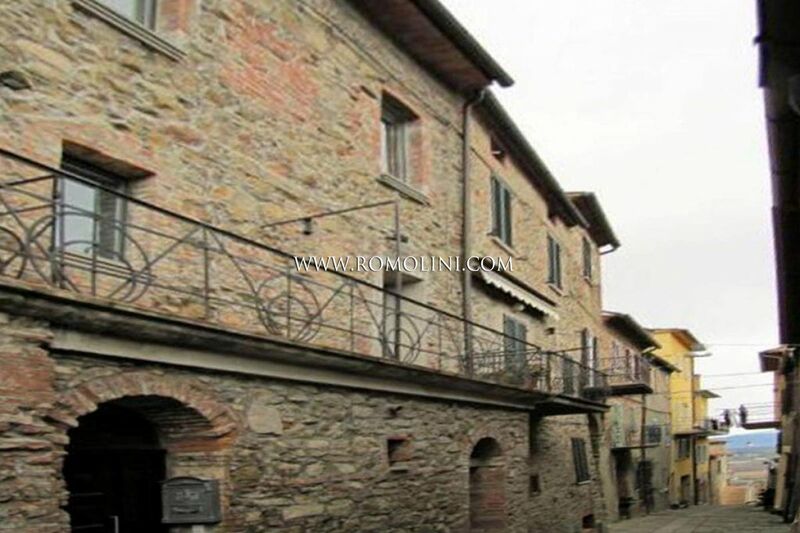 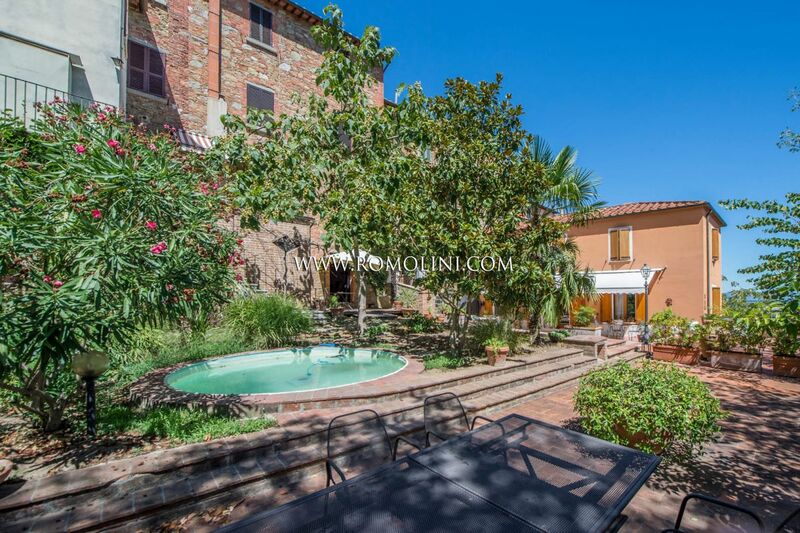 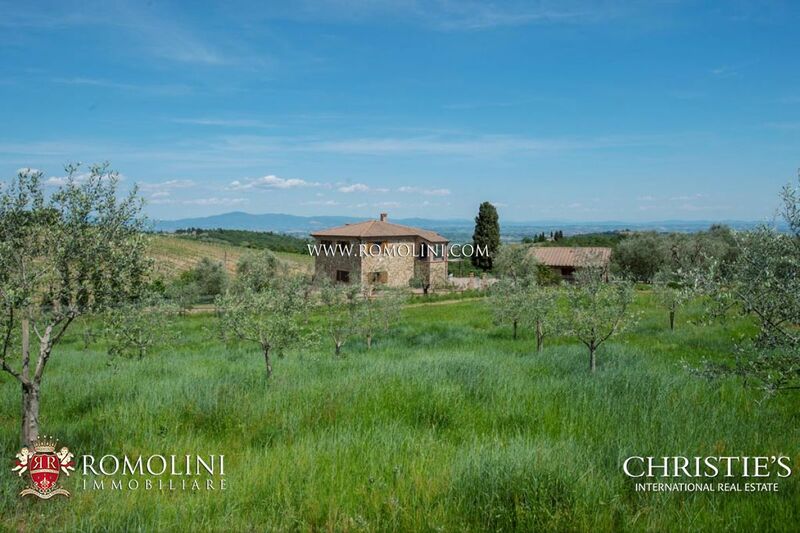 Inside a historical palace, two steps away from the central square of Sinalunga, in Tuscany, this 250 sqm 3-bedroom townhouse has been carefully restored and is perfect for anyone looking for a quiet life with all the necessary services at hand. 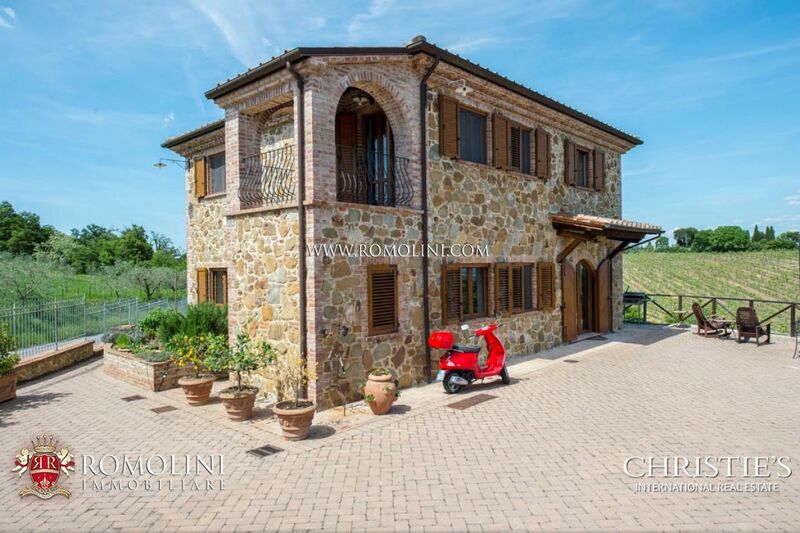 It is also possible to rent out part of the residence or just use it as a private dwelling, either as a stable residence or as a summer house. 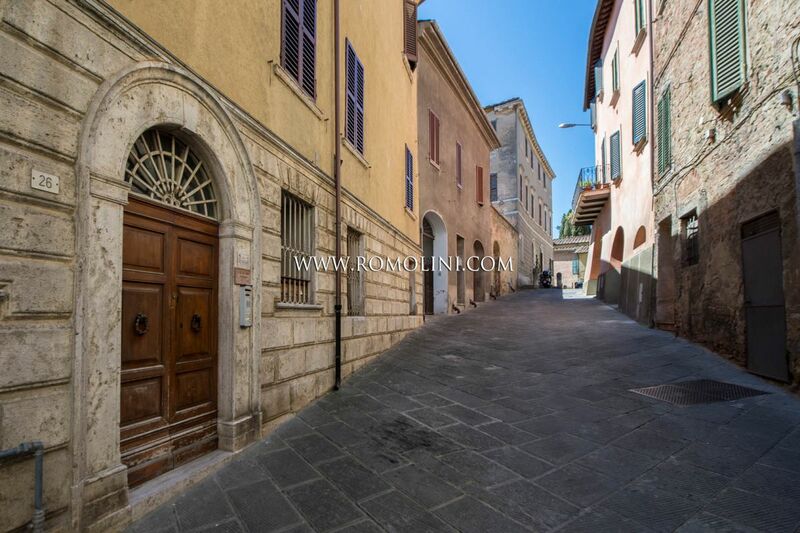 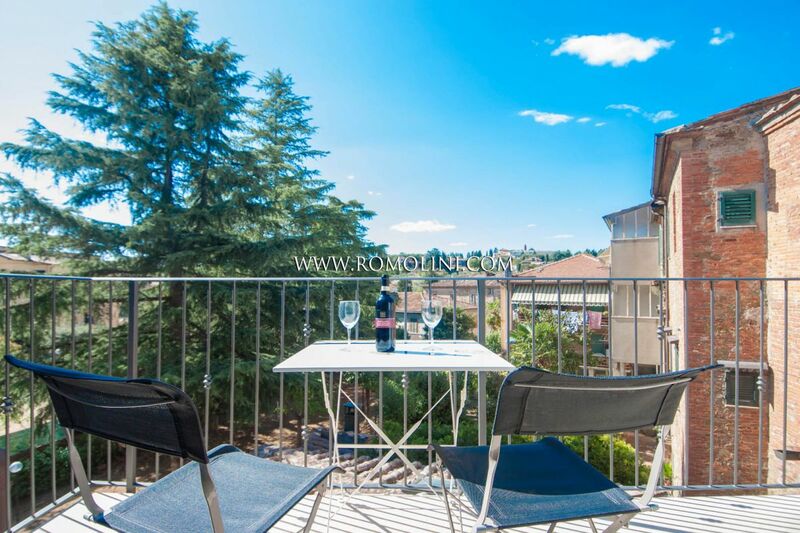 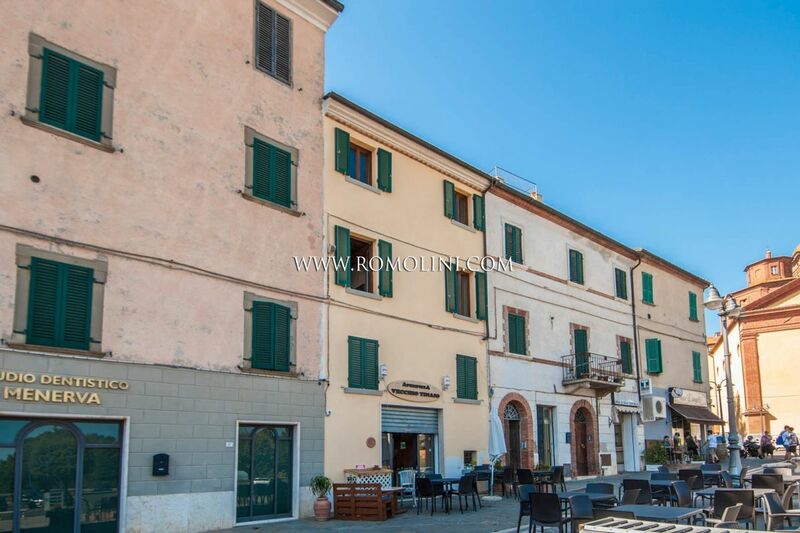 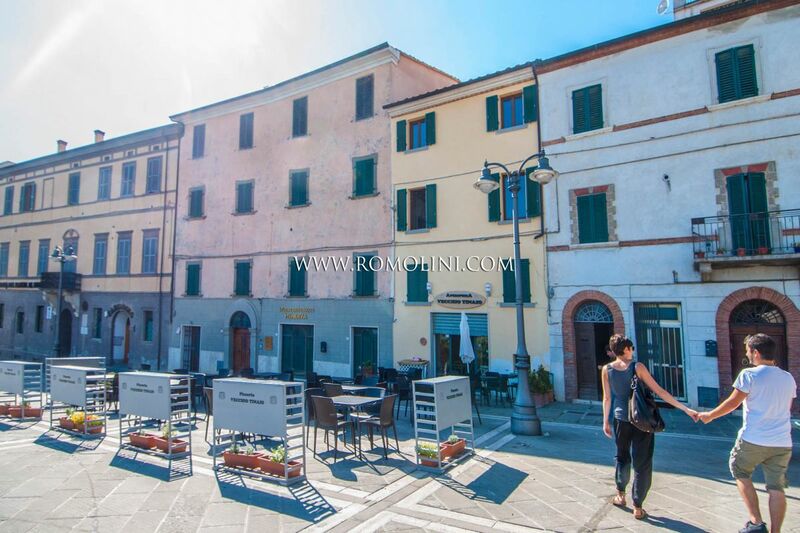 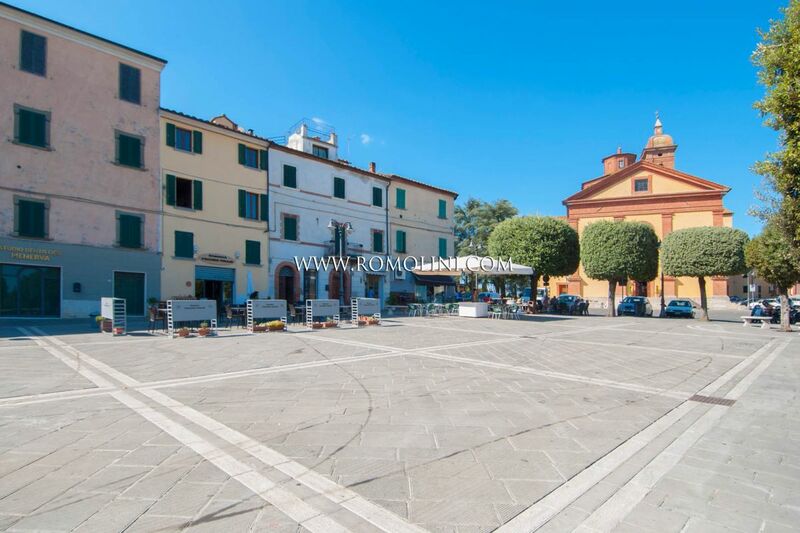 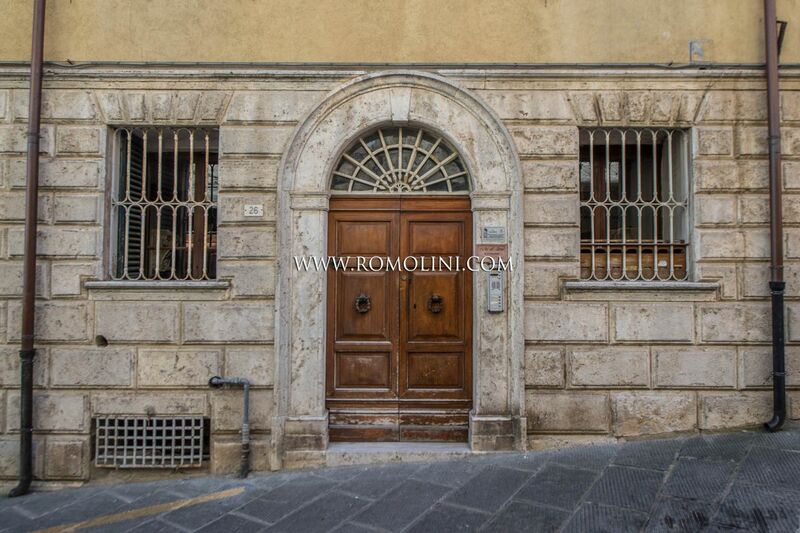 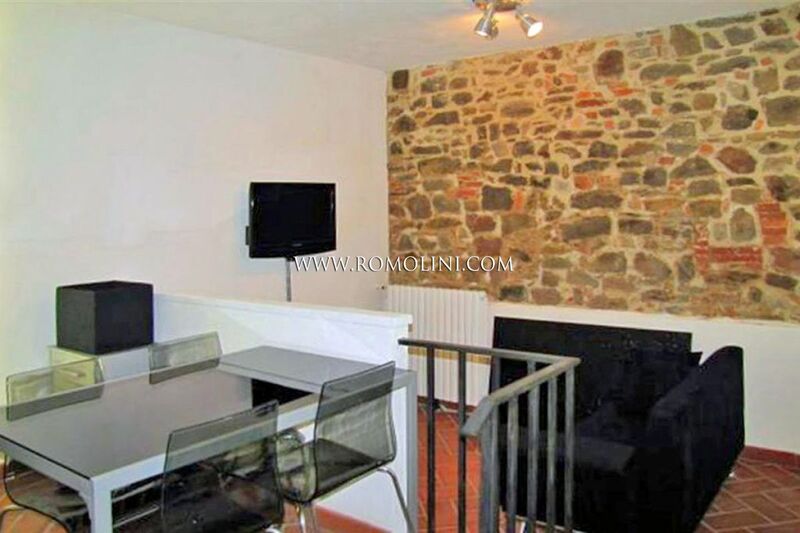 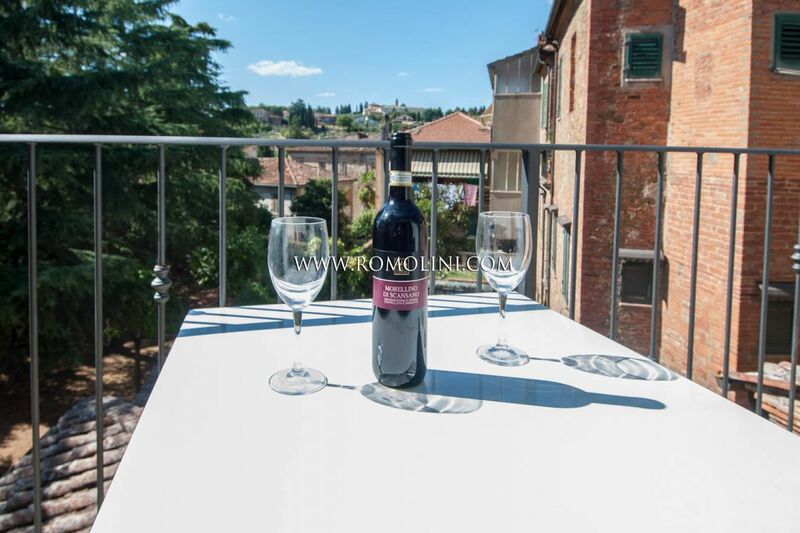 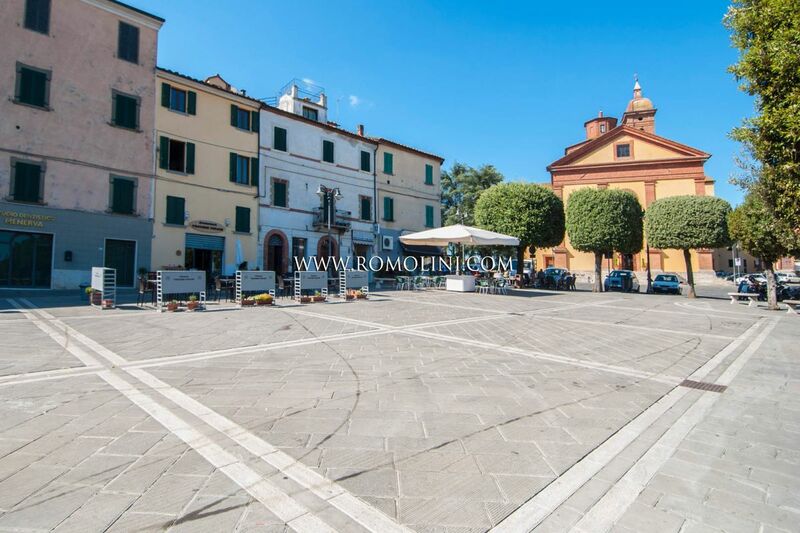 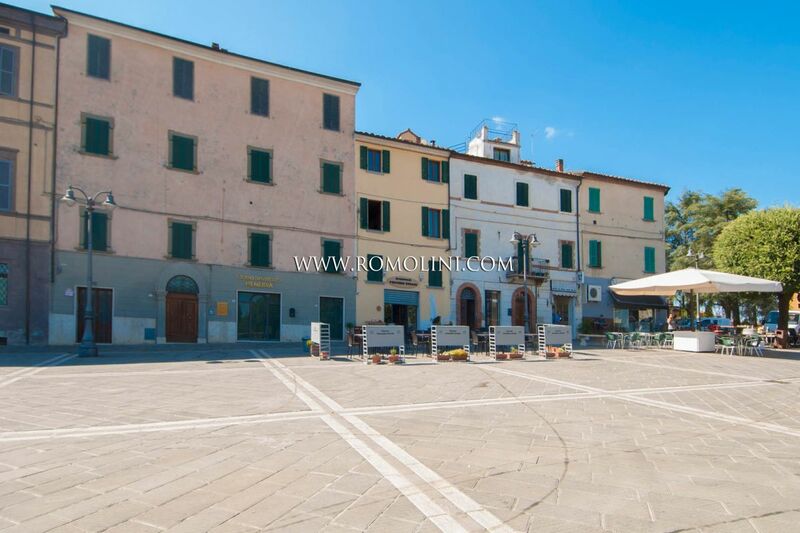 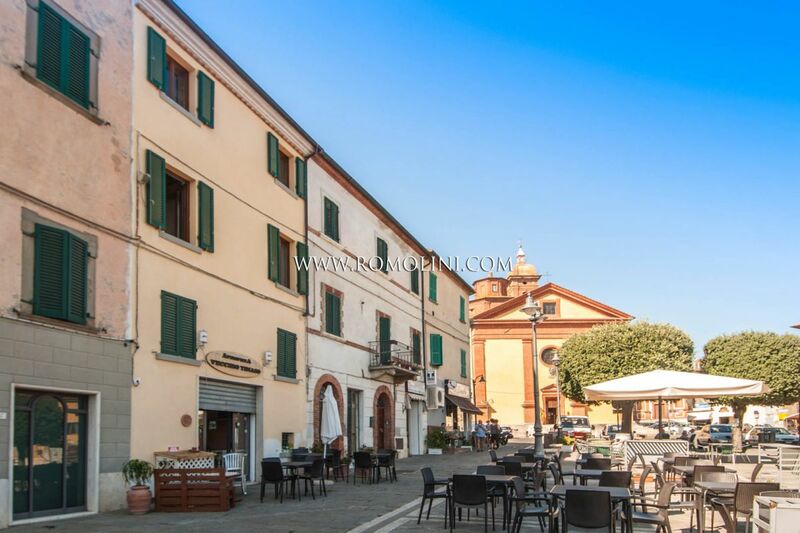 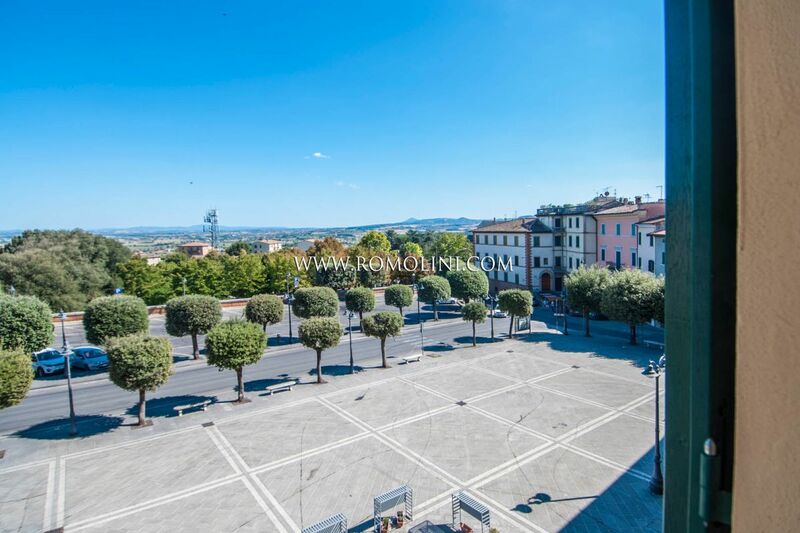 In the heart of Sinalunga, with direct view over the central square of the town, this modern two-story 3-bedrooms apartment (135 sqm) inside an historical building is perfect for anyone looking for a quiet life in the historical centre of a town in the Tuscan countryside. 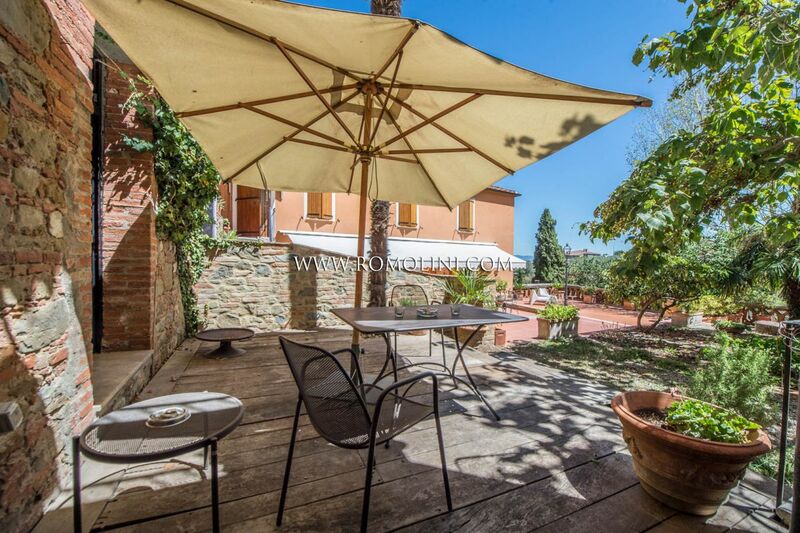 A terrace on the rear offers a peculiar view over the town and a beautiful monastery on top of a hill. 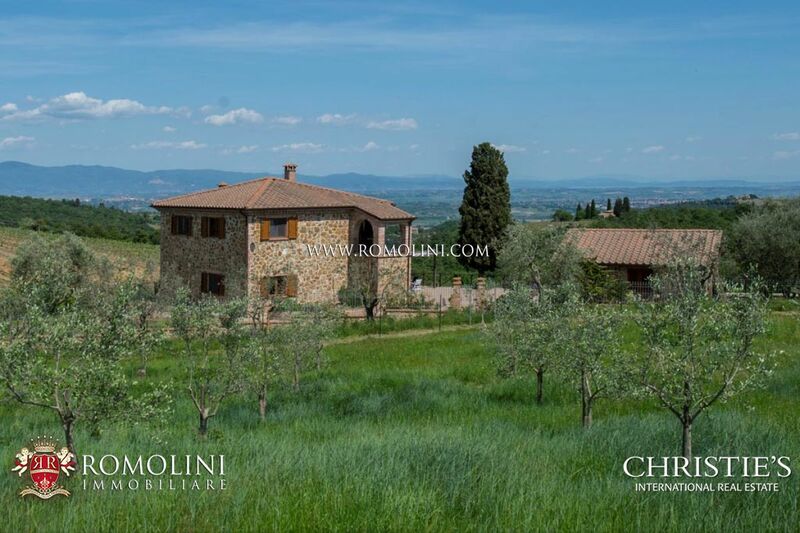 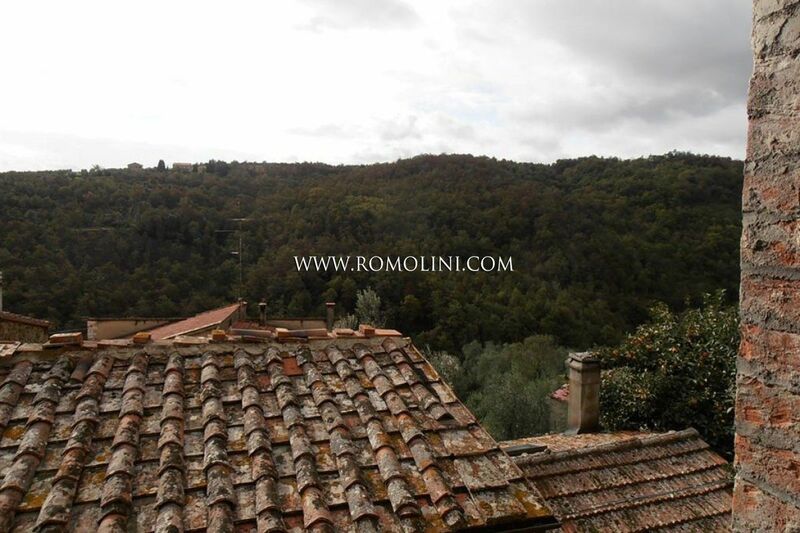 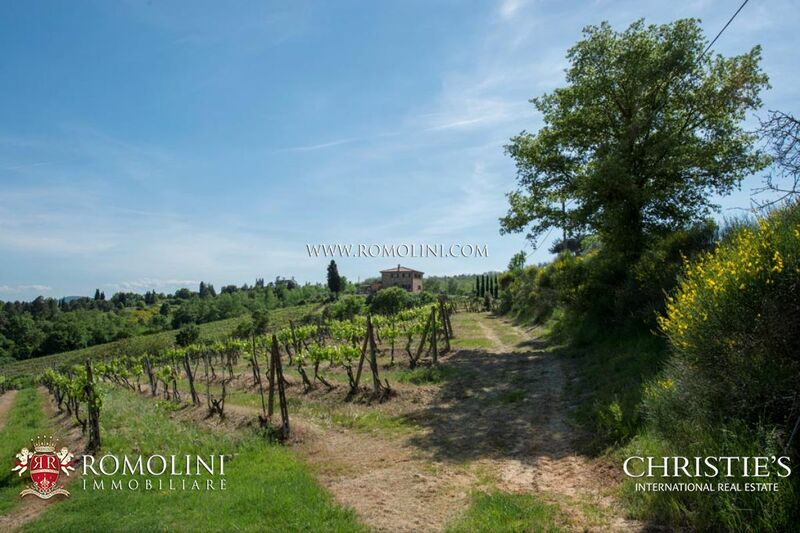 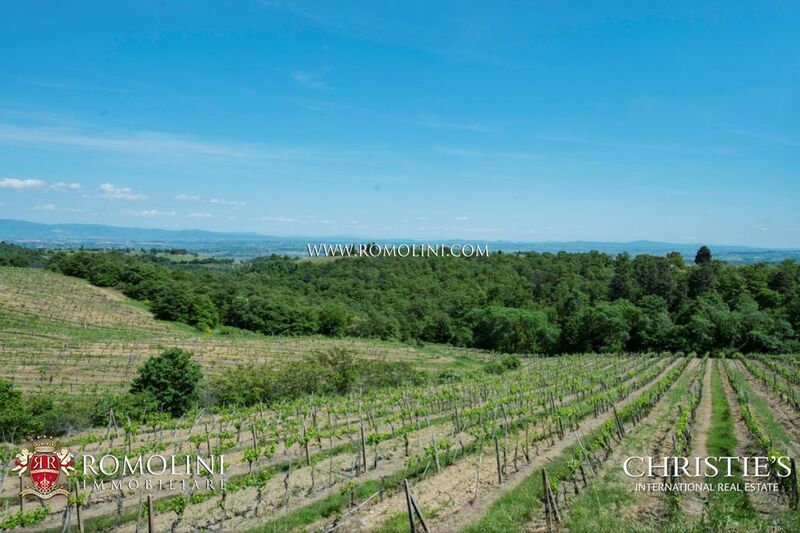 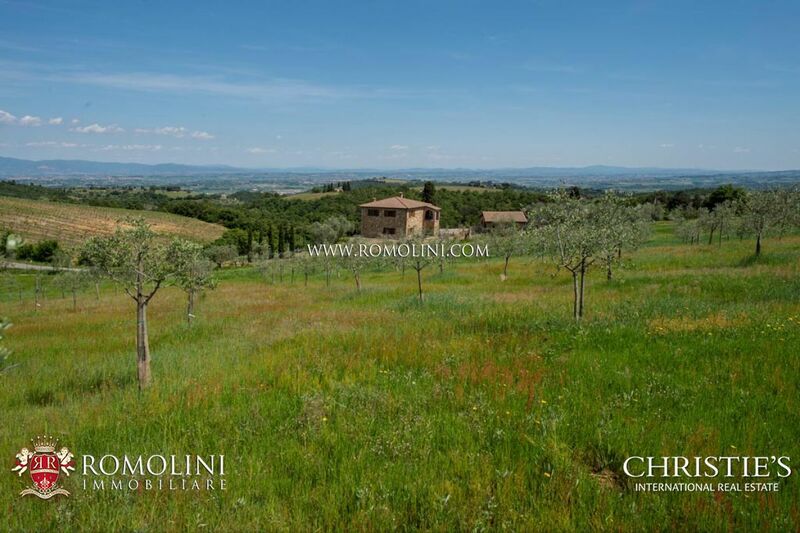 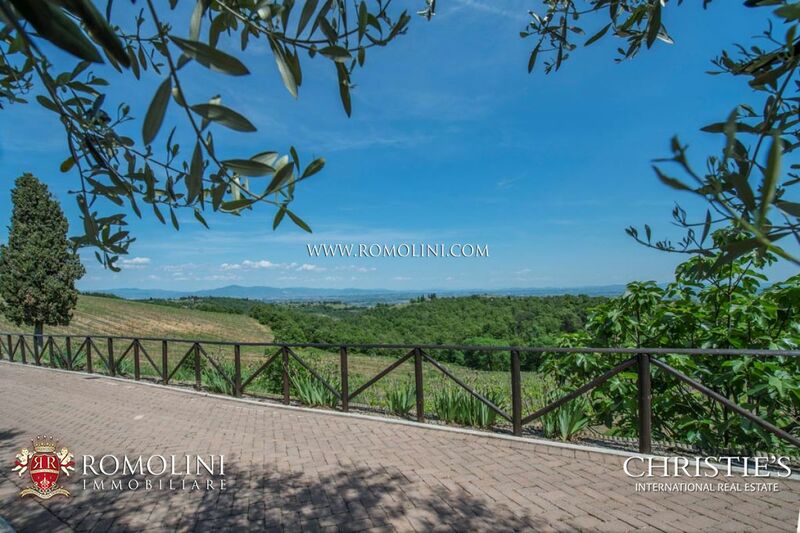 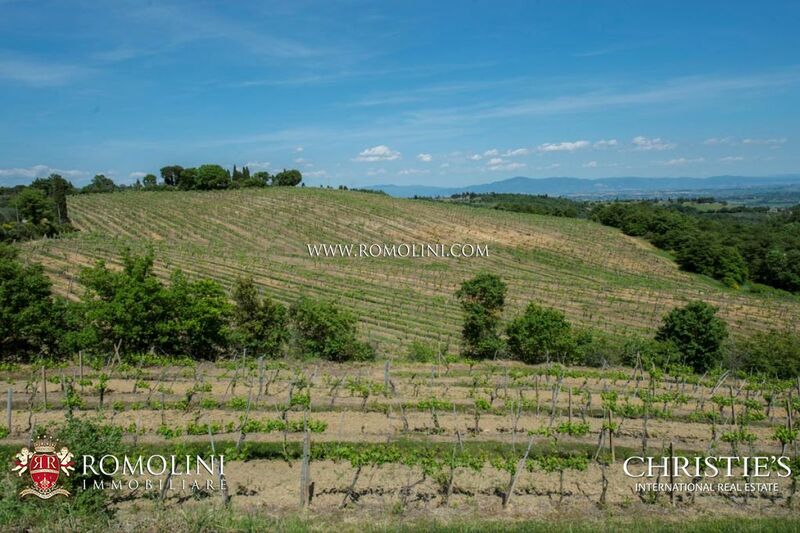 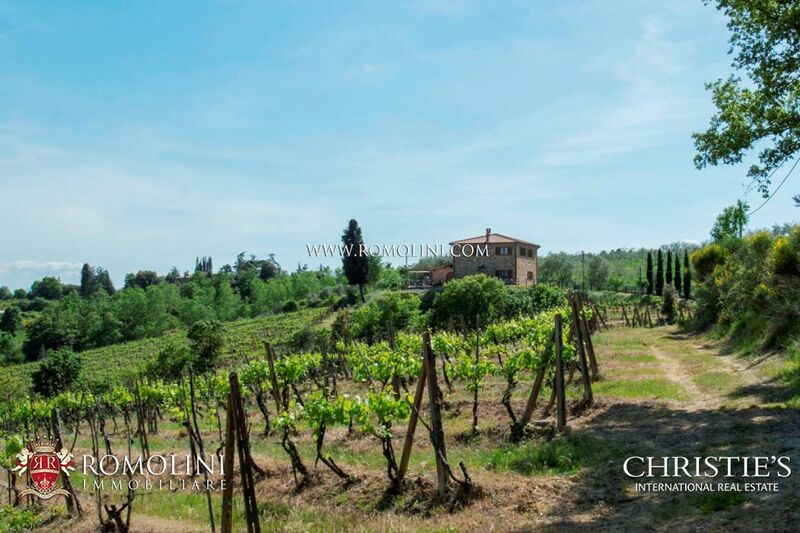 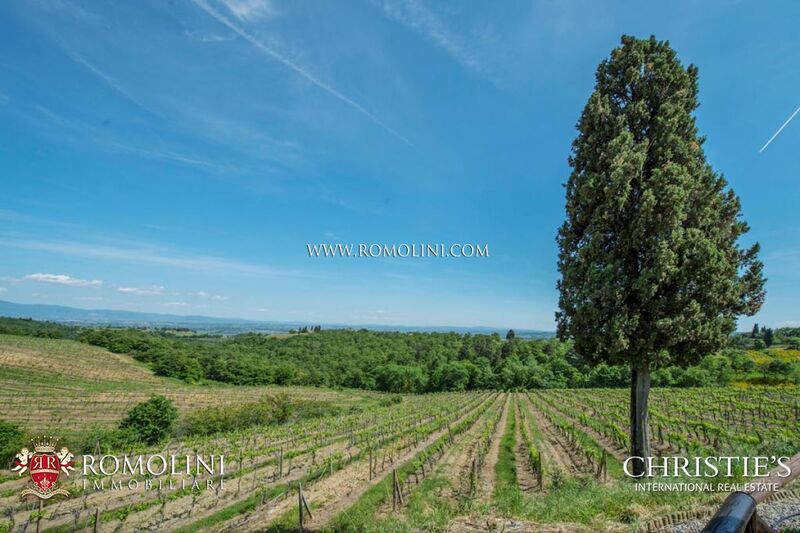 In Tuscany, only 7 kilometres away from the historical center of Sinalunga, stone villa of 200 m2 with guest house of 80 sqm. 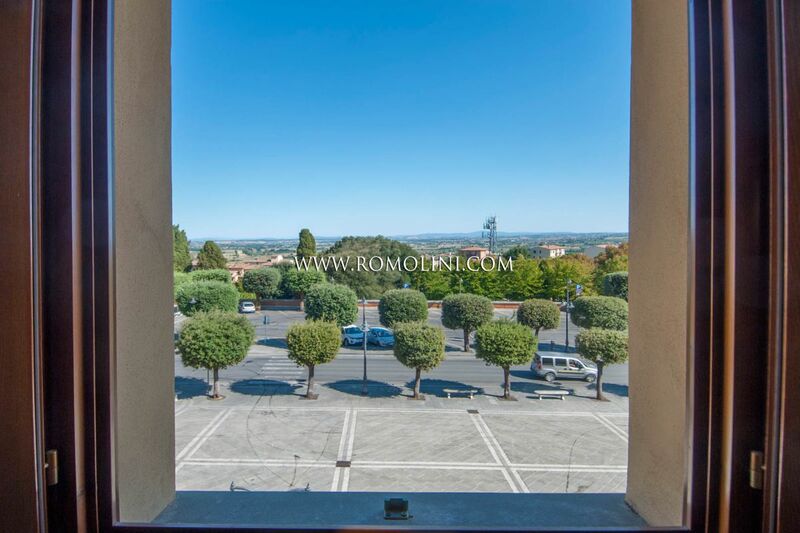 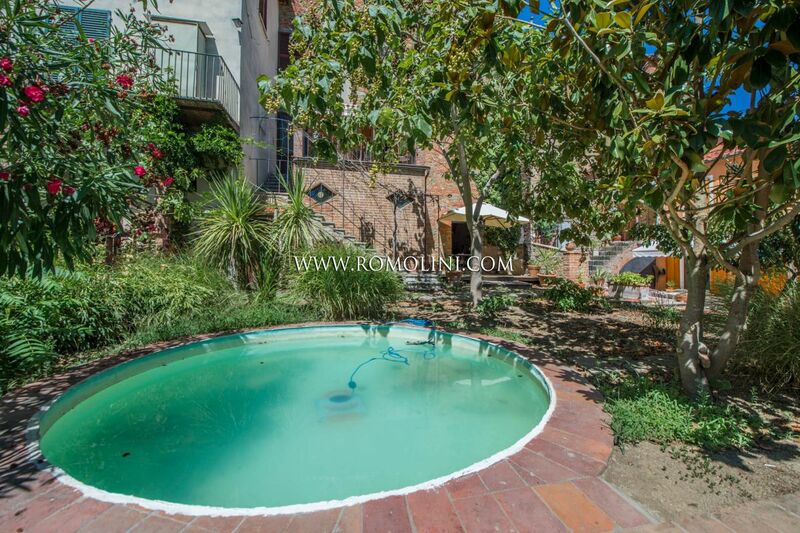 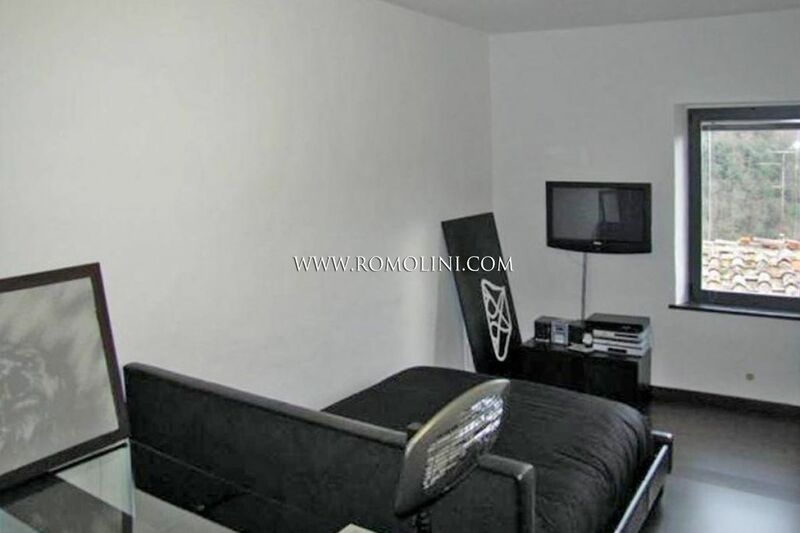 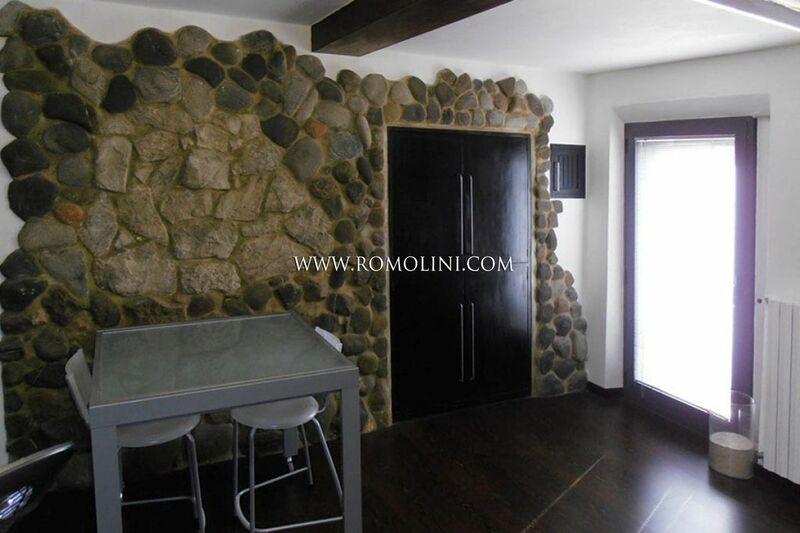 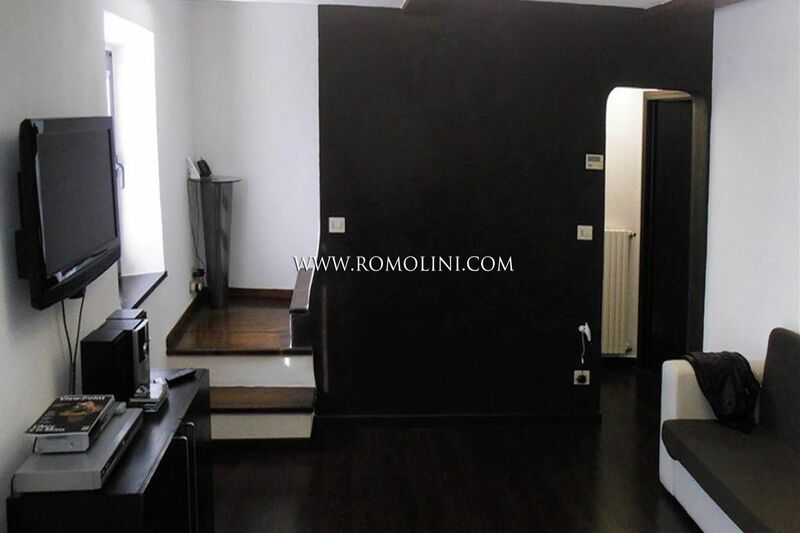 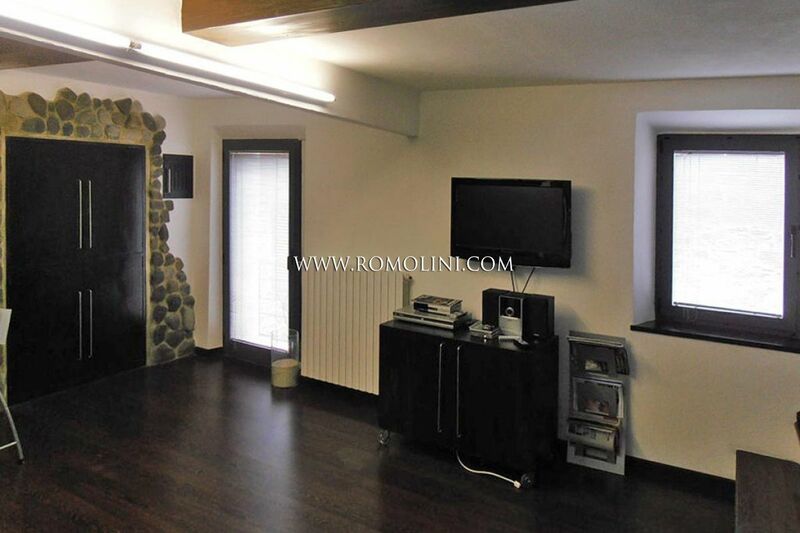 The property, which has three bedrooms and four bathrooms, includes a perfectly maintained fenced-in garden of 1900 square meters with some olive trees and ornamental plants.